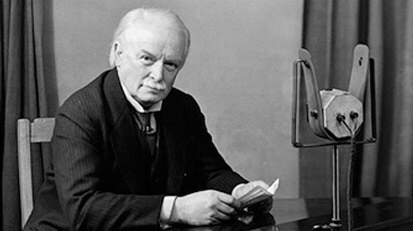 The origins of the LMCs date back to the National Insurance Bill introduced in 1911 by Lloyd George. 'There should be adequate medical representation on Local Health Committees and statutory recognition of the Local Medical Committees, representative of the profession in the district of each Health Committee"
Under the current Act, the NHS England and the Gloucestershire Clinical Commissioning Group (CCG) are required to consult the LMC on a wide range of topics affecting GPs' contracts. The LMC represents the views of the Gloucestershire GPs to the wider NHS, other public bodies, the media and the public. We can assist in pastoral type of work such as advising and supporting GPs or practices that may have problems, often acting as a mediator. On occasions we have accessed money from the Gloucestershire Medical Benevolent Fund to assist GPs facing financial difficulties due to unforeseen personal tragedy. We need your feedback on current national and local issues so we can better represent your views and opinions on the local and national platforms. The best way to do this is by contacting your local LMC Representative.